How to Make Karate into Tai Chi Chuan! First, comes the question, why would anybody want to make karate into tai chi chuan? First, learning how to do Karate Tai Chi style opens the doors for people who are old or injured to enjoy this most marvelous art. 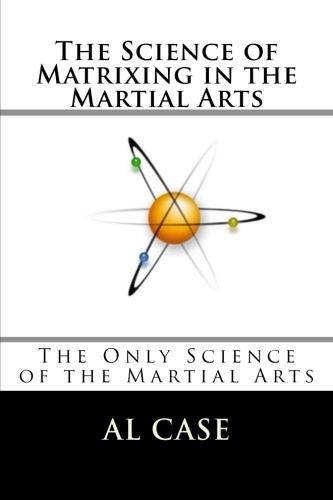 Second, and this is important, it teaches people who study karate a whole new set of principles. It teaches them things about energy, how the body works, exposes a whole new set of form applications, and more. Third, people who study tai chi chuan have the same learning experience: new techniques, different methods of developing chi power, and more. The differences between these two arts is pretty sizable. Karate, rightly or wrongly, is held up as an explosive and linear art. Tai Chi Chuan is held up as a slow motion adjunct to good health. Both arts are good, but they are only of the martial art entire. A good karate practitioner should learn how to move slow, as this will teach a whole new style of energy production, and double potential striking (blocking) power. Further, the slow movements increases understanding of ‘emptiness,’ which increases the ‘zen’ spirituality of the art form. And, most important, the viewpoint on bunkai, form applications or self defense moves, undergoes a radical shift. Karate explodes, tai chi absorbs, thus the karateka learning tai chi concepts is going to learn a totally different, and sometimes diametrically opposed, method for applying the self defense moves built into the forms. And, from the other side, people who study tai chi for health, or who don’t fully understand the applications of that discipline, or only buying half a loaf. Building energy through a simple motion with no resistance is useful, but only of ten per cent of the real value. Learning the applications will create deeper understanding of the form, make the moves mean something, and therein lies the real potential of chi power and health benefits. There a lot of benefits to combining the two arts, and only a fluff martial artist would not want to avail himself (herself) of the benefits of translating karate into tai chi chuan. 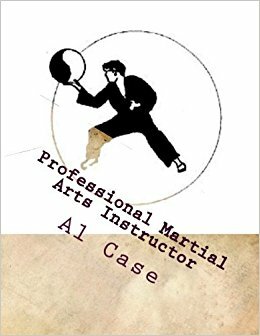 The author has written the first and only tome on this fascinating subject of turning karate into tai chi chuan. 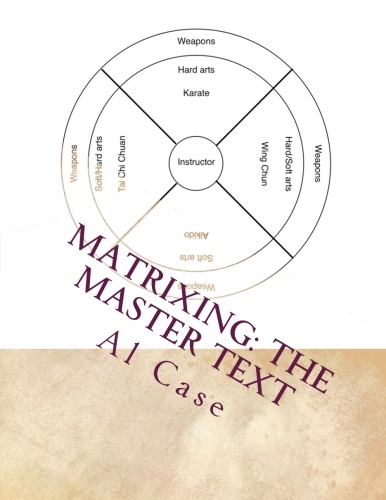 The title is ‘How to Translate Karate into Tai Chi Chuan.’ The book is bundled into the video course available at MonsterMartialArts.com. The book will become available in paperback, but it may be some time before this occurs. The video course is over five hours of hands on instruction. Why Does It Take Years and decades to Learn Martial Arts? The bully charges out of the alley and tosses a whole, darned trash can at you! Do you ask him to take that garbage can back because you’re only on your ninth Karate lesson and haven’t reached the deflecting the garbage can lesson? Or do you ask him go away because, here it comes, you forgot to pay your dues at the local dojo? There is a point to all this silliness, why do the martial arts take so long to learn? You can teach a guy to fly a jet, get in a dogfight and get shot down, spend time in a concentration camp, get released and run for political office, and become a senator, and retire, in the time it takes to learn some systems of the martial arts. I heard of one system that it takes seventeen years to get to Black Belt in! Some people will make the excuse that you’re learning more than self defense. You’re solving martial mysteries and its all about the lifestyle and you need to invest in your old age, you know? But you’re still lying under that trash can and the guy is pulling out a knife, and no matter how many lessons you’ve taken, you have to do something! One of the old sayings that I heard, long time ago, is garbage in, garbage out. The sad fact of the matter is that if something is hard to put into your head, then it might not be easily accessed and used. Maybe it would be appropriate to find an art that is as easily absorbed as track, or boxing. It is true that the Martial Arts are not a sport, they are an art, but they can still be learned easily and quickly. They just have to be taught not by one mystical technique after another, but rather by understanding concepts behind them. Those endless techniques that you memorize, to be truthful, are random data, and, often as not, they don’t really relate to one another. That is a problem, to be sure, even if you learn a thousand techniques, you might not have enough data to be able to make sense out of the whole thing until you reach one thousand and one. And, let’s face it, a hundred years is to long to become competent. And then go to heaven. 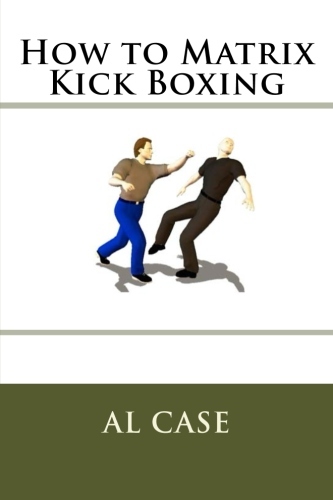 The solution is that the martial arts must be taught on a conceptual basis. Instead of having a fellow memorize endless strings of tricks, have him learn the rather simple principles behind those tricks. Have him learn conceptually and he’s suddenly going to be able to figure out those thousand techniques without any need for endless memorization. Give him an acorn and throw in the watering pot, that’s what I believe, and then watch the oak shoot upwards. Most martial artists, and I don’t mean to be mean in this observation, are lost in the limbs of the trees. The real way to teach, however, is to show the guy the principles, then have use those principles, and, faster than a rabbit on steroids, you’ve got yourself a fast and competent martial artist.